travel with your pet! Pet Friendly Delray! Travel with your Pet to Delray! We want to help you bring your cat or dog on vacation to Fort Lauderdale! The goal is that you will both be happier. 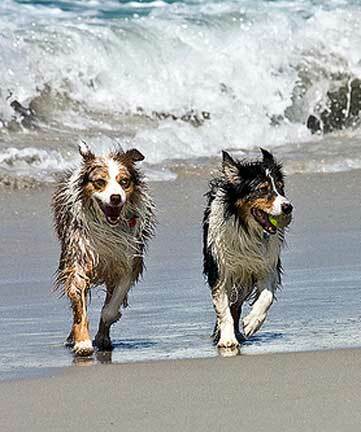 Please look thru our site for petfriendly hotels, petfriendly parks, petfriendly restaurants. Have a daytrip planned or a late night? Please check out our preferred boarding caregivers. We also find the best local veterinarians and find or take videos of the local parks or play areas for you to go to with your cat or dog. Taking a plane? Check out our travel information page for the latest on taking pets on specific airlines. Our travel store can help outfit you for your travels. Petfriendly Travel To: Florida: Fort Lauderdale, Orlando, Miami Beach, Florida Keys, Palm Beach, South Beach, Naples, Daytona, Marco island, Tampa, Jacksonville, Panama City, Gulf Shores, Bonita Springs, St. Petersburg, New Smyrna, Jupiter, Del Ray, Pensacola Georgia: Sea Island, Stone Mountain Tennessee: Nashville Louisiana: New Orleans, Baton Rouge Mississippi: Biloxi Texas: South Padre, Corpus Christi -- Watch us expand!